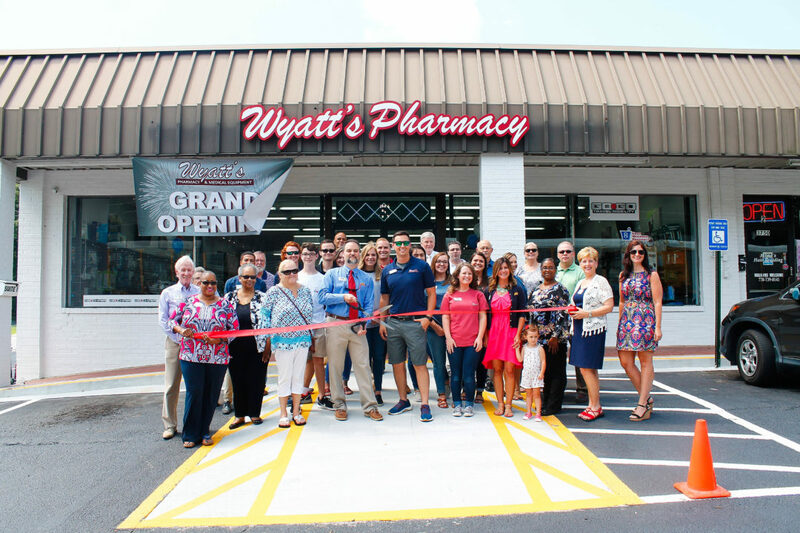 Last week, Wyatt’s Pharmacy celebrated their renovated space with a ribbon cutting hosted by the Chamber of Commerce at their store located at 750 Veterans Memorial Hwy in Lithia Springs. 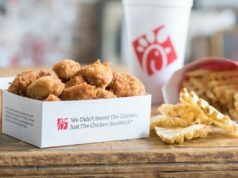 “On behalf of the Chamber, we’re happy that you’ve been in business for so long and an active member in the community,” commented Chamber President and CEO Sara Ray. Renovations to the showroom began at the end of last year and lasted for approximately nine months. Some of the renovations included removing the bars on the windows, new paint, replacing the old terrazzo floors, and new signage. Wyatt’s Pharmacy was founded in 1963, with the vision of creating a drug store that puts customer satisfaction first. A beloved landmark in Lithia Springs, they offer over 275 prescriptions in addition to medical equipment that includes motorized wheelchairs, recliners, shoes, and more. In 1990, at the age of 16, Tucker started working at Wyatt’s Pharmacy under owner Jim Smith, who bought the store in 1966. After serving the community for 31 years, the store was purchased in 1997, by Charlie Williams purchased the pharmacy. Later on, Tucker and Williams would become partners, until Williams recent retirement. In January 2018, they expanded their medical equipment department, opening a branch called ABC Medical in Jacksonville, Florida. 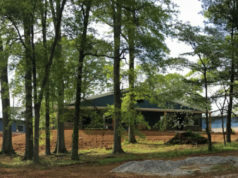 For more information about Wyatt’s Pharmacy & Medical Equipment, you can visit their website at www.wyattspharmacy.com or you can contact the store at 770.948.8825. The pharmacy is open from 9 am to 8:30 pm, Monday through Friday. 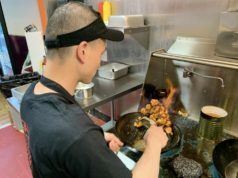 Their weekend hours are from 9am to 5:30pm on Saturdays and from 1 pm to 5:30 pm on Sundays. The medical equipment department is open from 9am to 5:30 pm, Monday through Friday and from 9 a.m. – 12 p.m. on Saturdays.